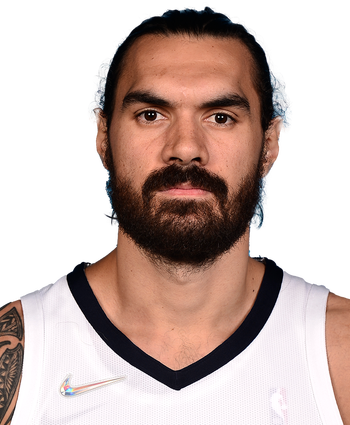 Adams continues to have himself a strong series, finishing with 16 points and nine rebounds while limiting Enes Kanter to just 6-and-5. 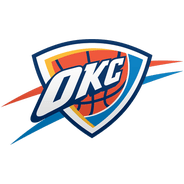 Outside of Adams, Paul George, and Russell Westbrook, the Thunder have struggled to get any contributions and will need any additional support they can get if they hope to extend the series beyond four games. Adams provided a strong stat line despite being outplayed by former teammate Enes Kanter. Adams will enter Tuesday's Game 2 hoping to do a better job of slowing Kanter down and keeping him off the glass while trying to help his team even the series. Adams is back after suffering a shoulder injury during the first half Wednesday. While there's little doubt that Adams will play in the Thunder's upcoming playoff series, his health status should be monitored heading into the weekend. Adams looked in pain after falling during the second quarter of Wednesday's tilt with the Bucks. He'll likely be held out the entire second half in order to preserve his health for the Thunder's first round playoff series.